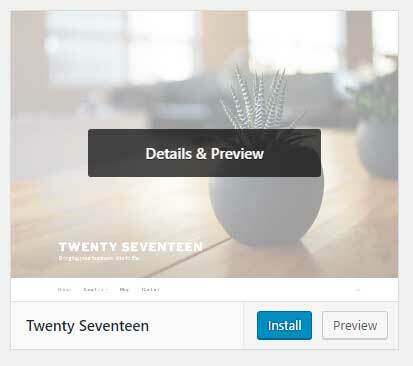 There may be some instances where you need to install a default WordPress theme. 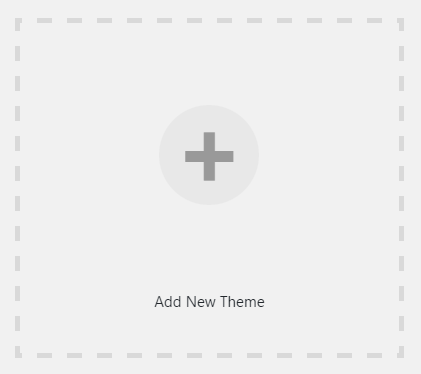 For example, if you are using one of our child themes for the Twenty Seventeen theme, but you do not have this theme installed, you will need to install it. 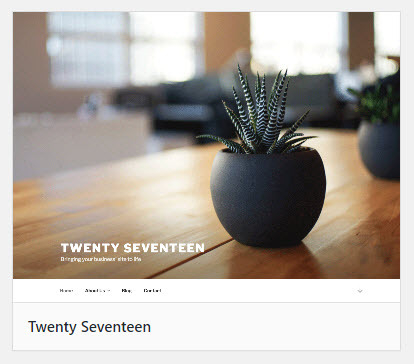 Any child theme being used must have the parent theme installed for it to work, so we will use the Twenty Seventeen theme as an example. This will be on the assumption that you do not have the Twenty Seventeen theme installed. You should then see your theme and then when you hover over the thumbnail, you can click on the “Install” button. If you instend to use a child theme of Twenty Seventeen, you do not need to activate Twenty Seventeen.